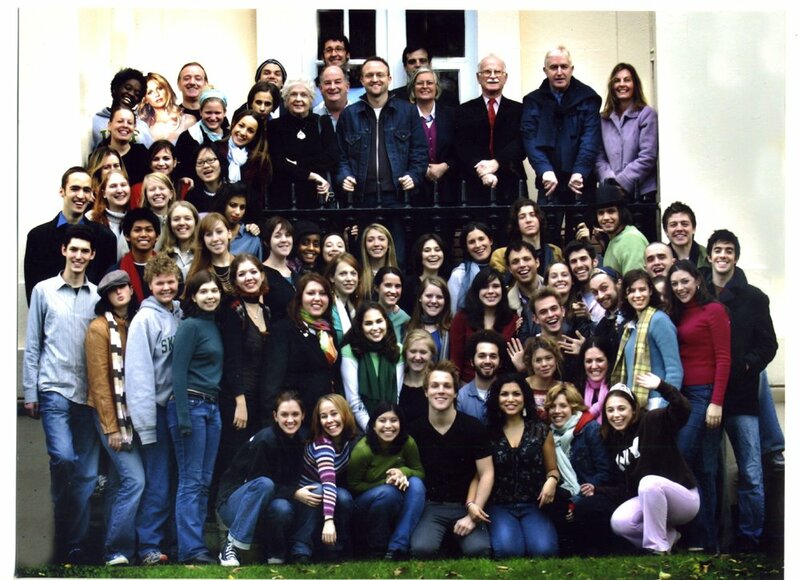 Posted on September 4, 2014, in Theatre and tagged acting, acting conservatory, british actors, british american drama academy, british theatre, camden town, diana rigg, eileen atkins, judi dench, london, london theatergoing, st. johns wood, study abroad. Bookmark the permalink. Leave a comment.